It’s been a couple of months since our last newsletter and we decided it was time to give an update on what we’ve been working on here at Freightview. Freightview now has the ability to pull in documents for 11 of your major carriers-- and we plan to expand that over time. 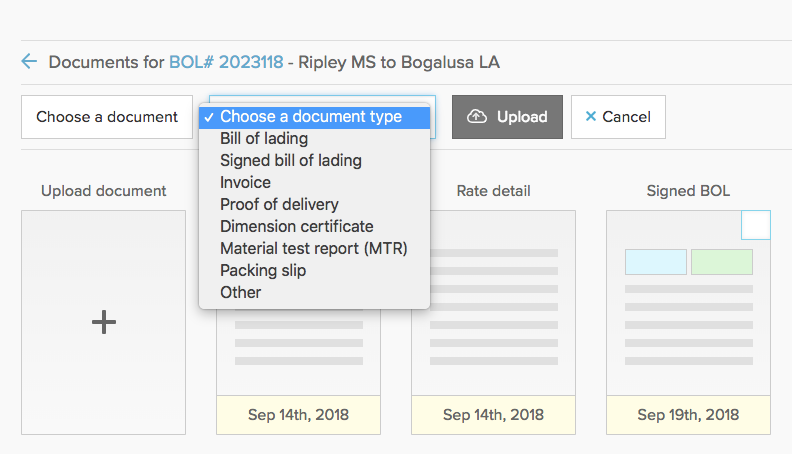 You will see new documents come in over the life cycle of your shipment. You’ll also have the ability to upload your own pertinent documents to the shipment. This is a great place to upload weight certificates or class changes. 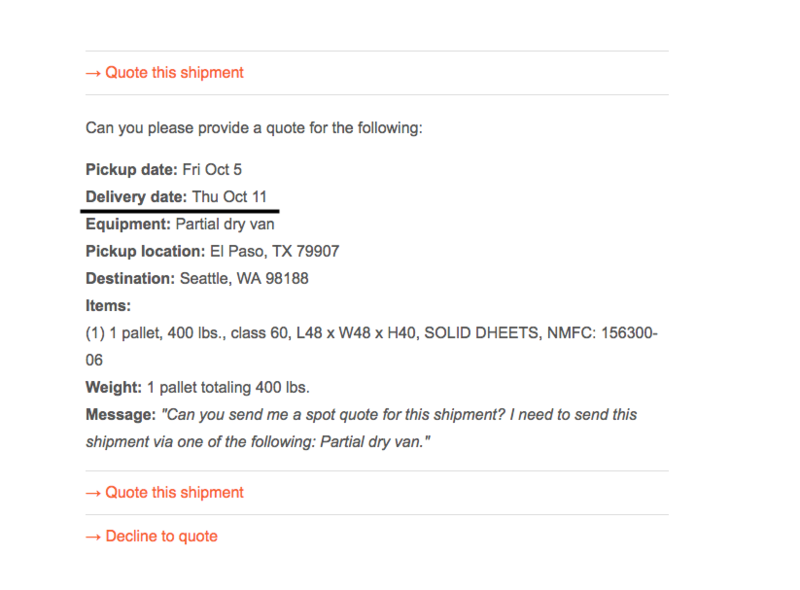 You can now utilize the Freightview shipment page as a hub for all things regarding your shipment. You can even then share documents of your choosing with colleagues and customers. You can now book and schedule your Echo Global shipments within Freightview. The Freightview platform now communicates directly with the Echo system to return a BOL. Now when you book with Pitt Ohio via Freightview you will get a pre-assigned pro number and the option to use a Pitt Ohio BOL. Pre assigned pro numbers means you will now have the ability to track your Pitt Ohio shipments directly on Freightview. We added the ability to rate via Valley Cartage as well as get your pallet pricing with Panama Transfer within Freightview. You can also see volume rates for Estes. You can now track your Standard Forwarding, Dependable Highway, and Midwest Motor Express shipments via Freightview. With how often we’re pushing out new features it’s easy to miss everything new. Subscribe to the blog and never miss a roll out again. Want a live look at everything that’s new? Schedule an account review with Mitch. It’s a great way to see what’s new and discuss any feedback, frustrations or suggestions you may have.